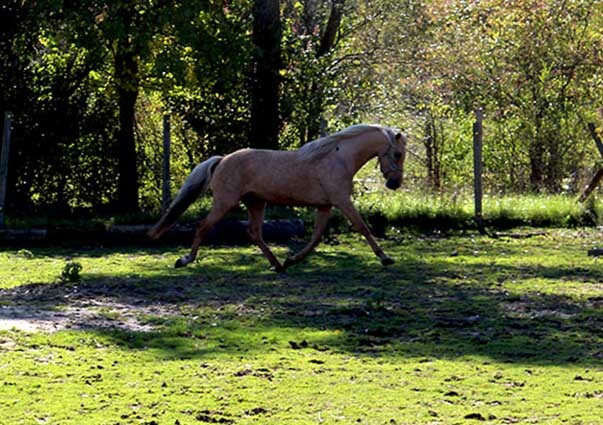 Beauty, brains and va va va voom! 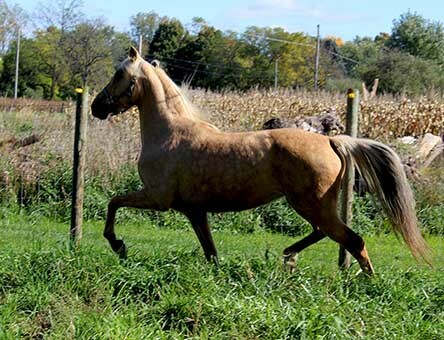 Misty is not only very pretty headed, she has good conformation, proper form to function, and a tail flagging, confidence that draws your eye. 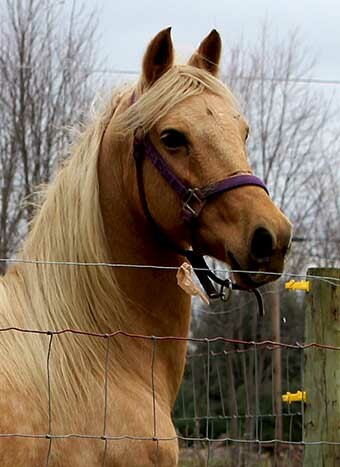 She is one of the most people oriented Morgans I've ever had; she LOVES attention. 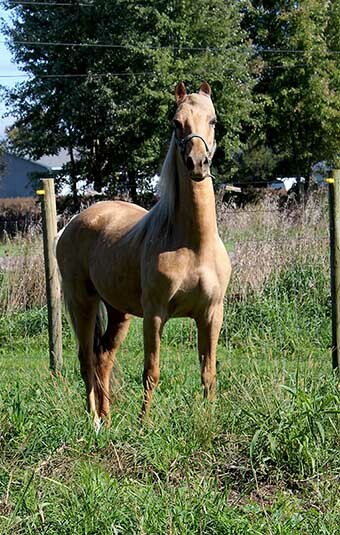 Spicy, hot, and definitely thinks highly of herself. 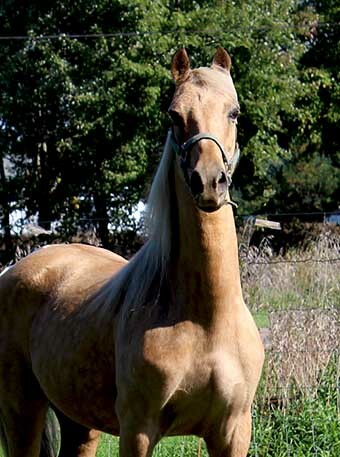 However, she is extremely mannerly, intelligent, and easy to handle. 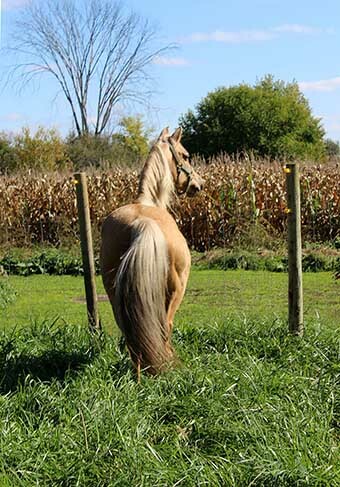 She tries hard to please and is very kind. 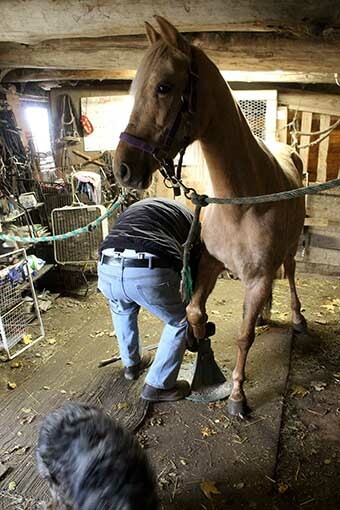 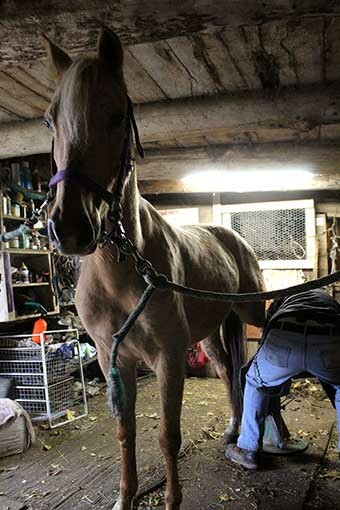 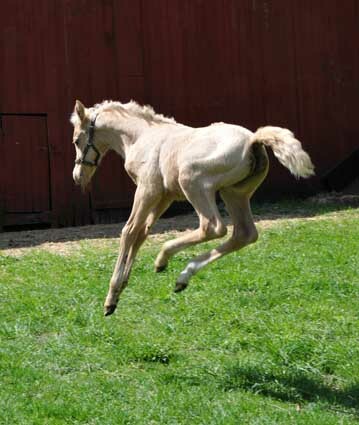 Her ground training for saddle has begun. 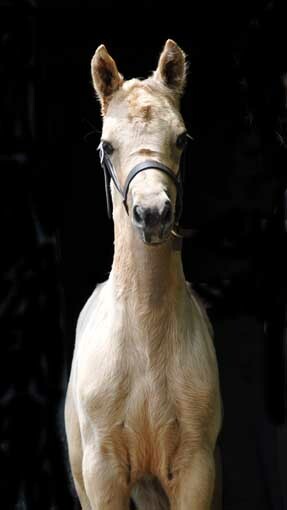 What a stunning English Pleasure show horse she would be!! 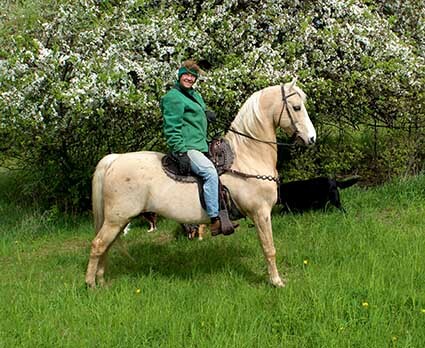 Imagine the fan club she would create!! 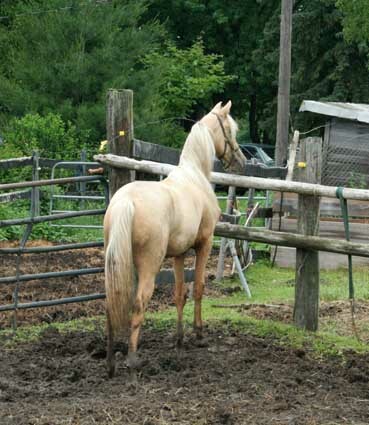 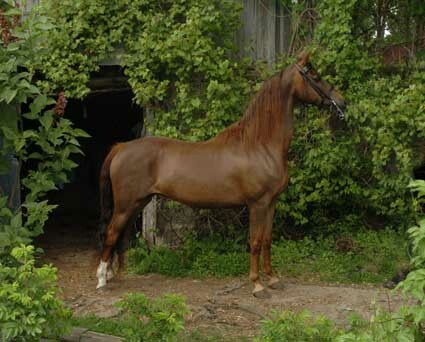 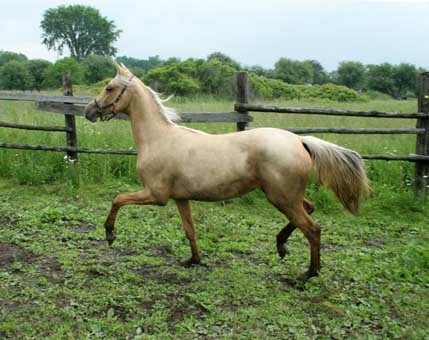 Or if competition isn't your interest, she would be the envy of all your friends as a beautiful, elegant, trail horse. 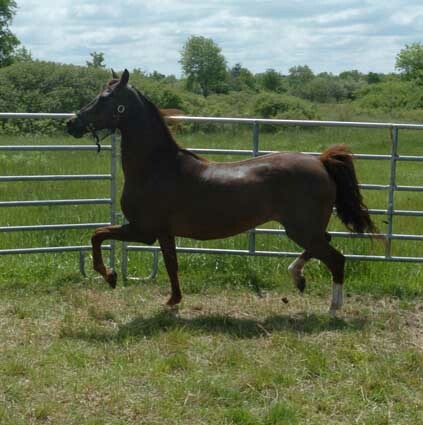 Don't overlook the breeding on this gorgeous mare!! 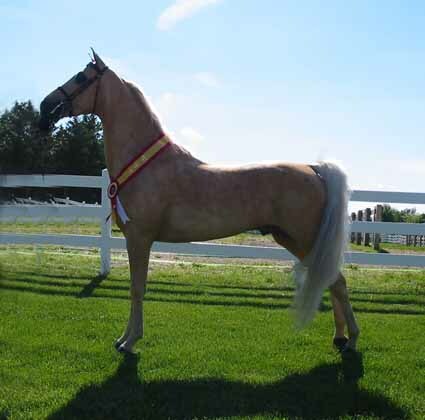 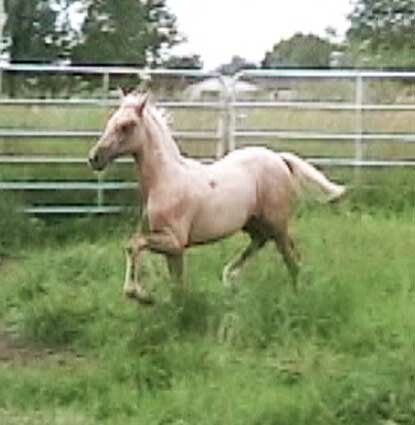 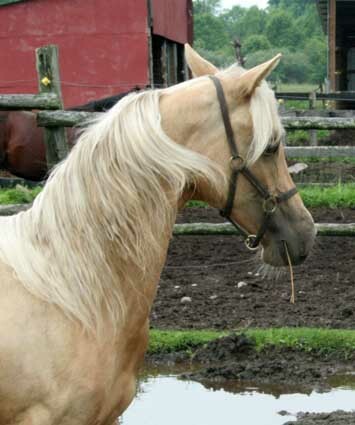 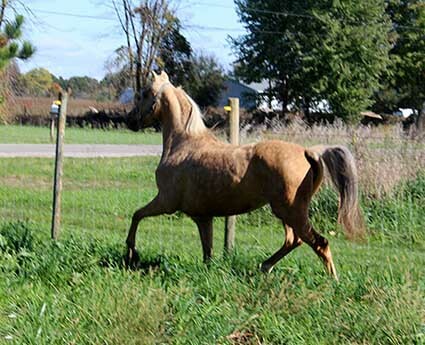 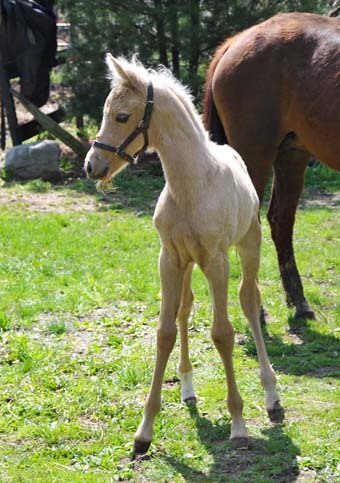 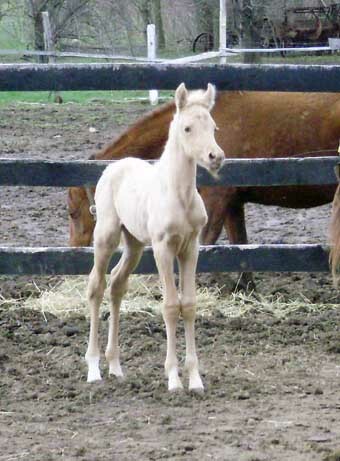 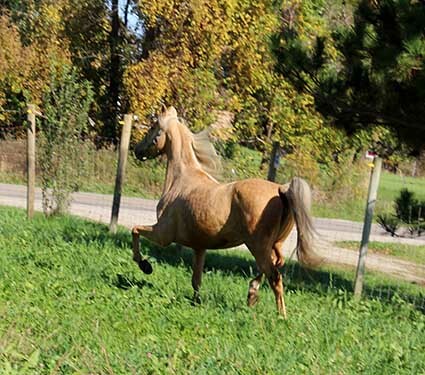 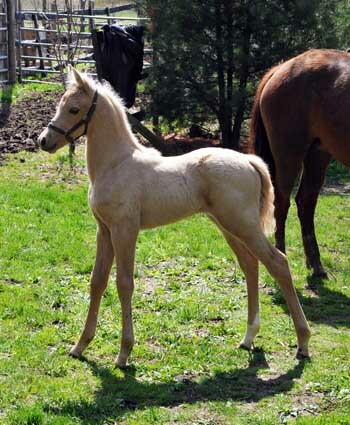 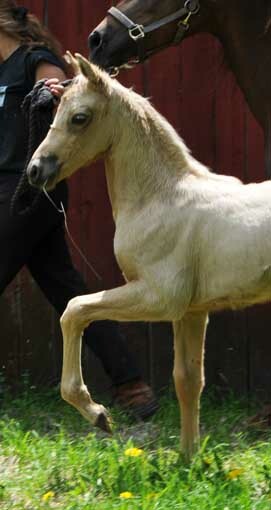 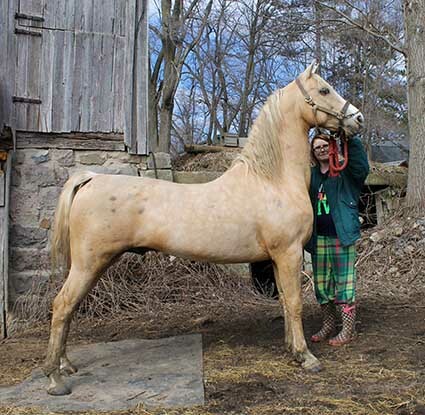 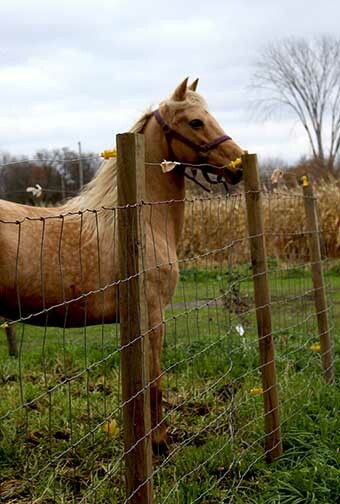 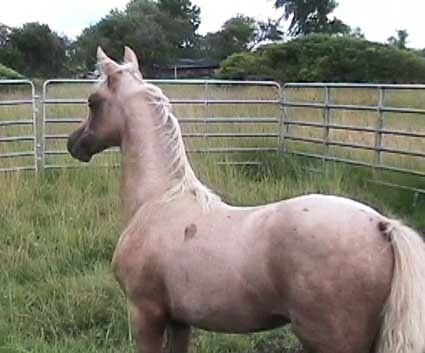 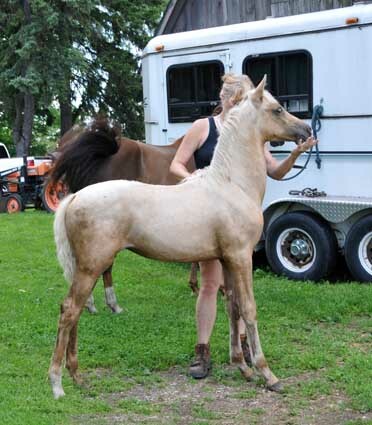 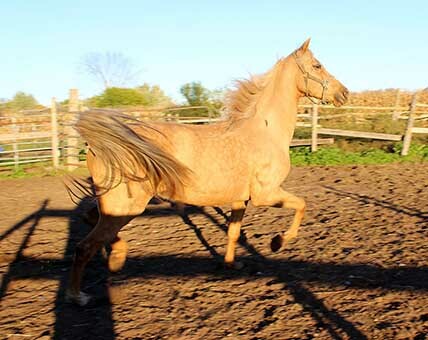 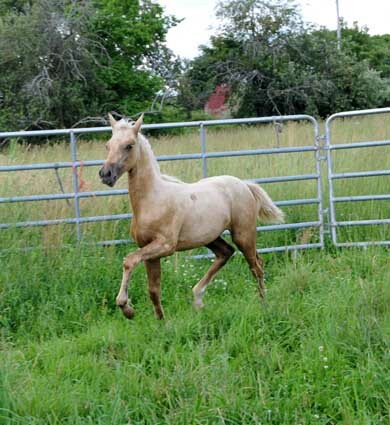 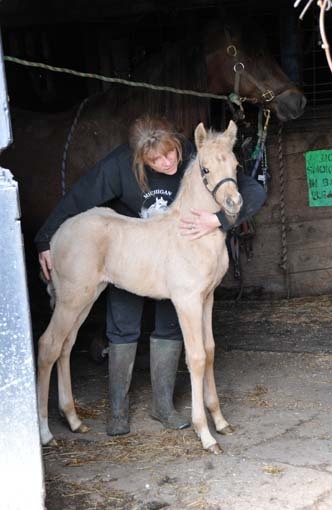 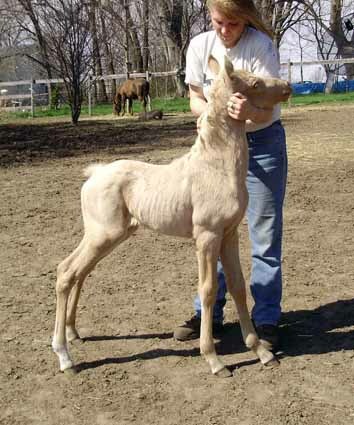 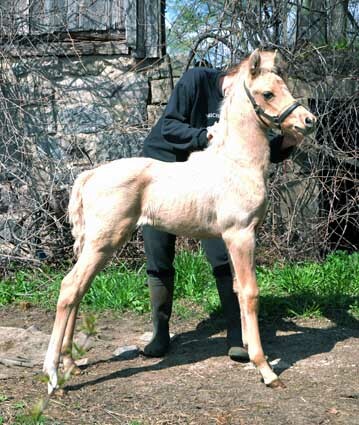 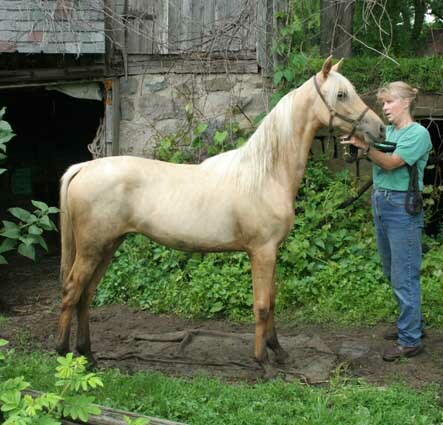 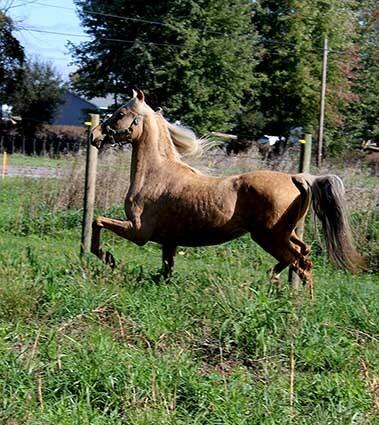 With her incredible bloodlines, she will also excel as a broodmare producing quality foals and she will give you a 50% chance of palomino, buckskin, or smoky black each time she is bred to a traditionally colored Morgan. 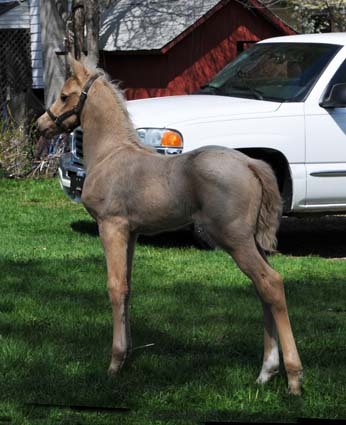 I am discontinuing my breeding program, or I would keep this gem as a producer for me.